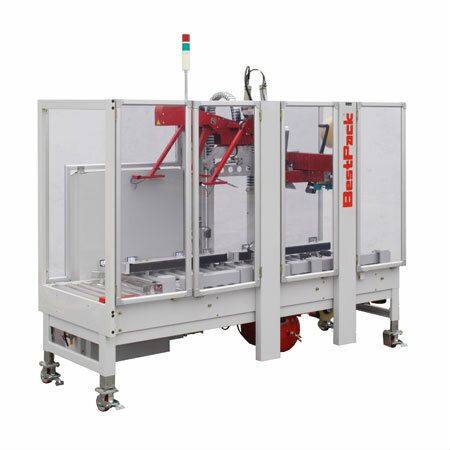 The BestPack CSX Series Random Carton Sealer's advanced engineering provides the high speed output, and they are built for rugged dependability. These sealers are designed to meet all your carton sealing applications. All models are equipped with our exclusive Pressure Sensitive tape heads with patented Tab Adjustment Units. High Tech features such as built-in "Soft Fill" Sensors and maintenance free oil-less air cylinders set these Random Carton Sealers apart.